Telltale Games promised they would be revealing a bit more about The Walking Dead: Season Three during San Diego Comic-Con. That time is now, and they’ve sent us several new screenshots, as well as descriptions of what they’re intended to reveal. 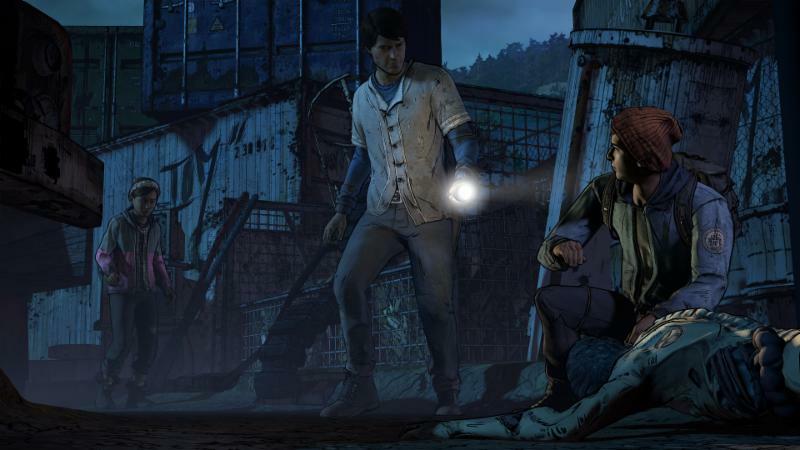 Here are Clementine and Javier trying to survive a trek through a Walker-infested slaughterhouse (the last place I would have ventured inside in a situation like this). 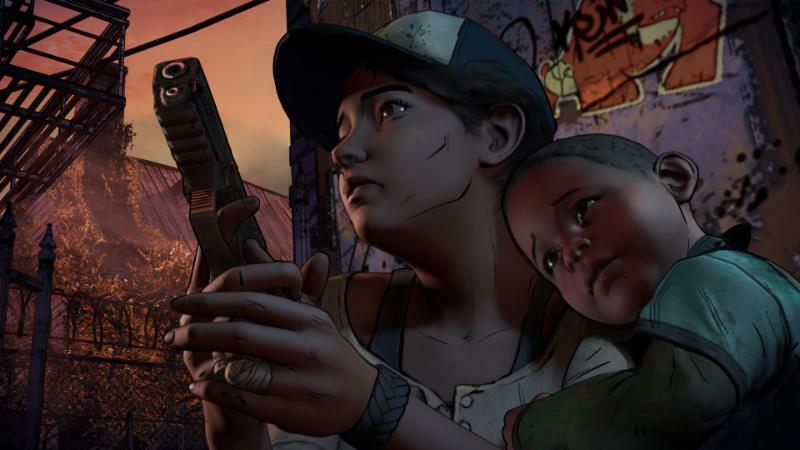 Telltale says we can play as both characters, a fact they stated before. This time, though, they told us it’s not a “choose your character” kind of deal…we’ll be popping in and out of Javier and Clementine as the story demands it. AJ is a new character for the series, but he has familiar origins (he’s the son of Rebecca from Season Two). Telltale says they’re designing this season so that it continues the storyline from Seasons 1 and 2 in a satisfying way, yet also serves as a good entry point for those playing for the first time. 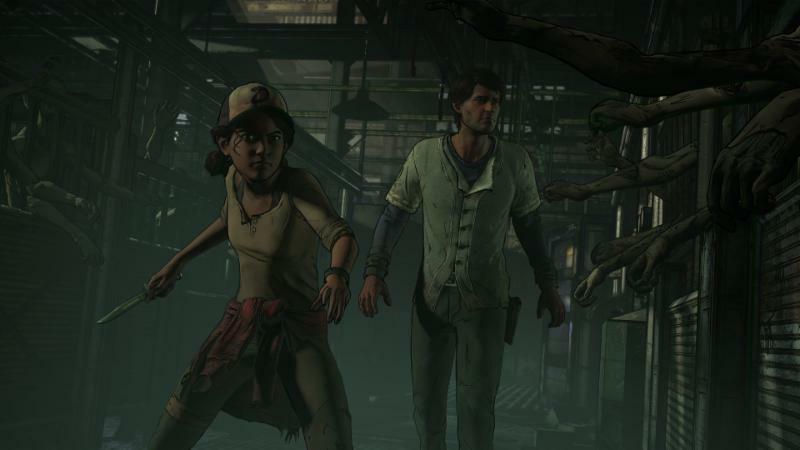 Telltale will be sharing more information about Season Three as the game gets closer to its release date. 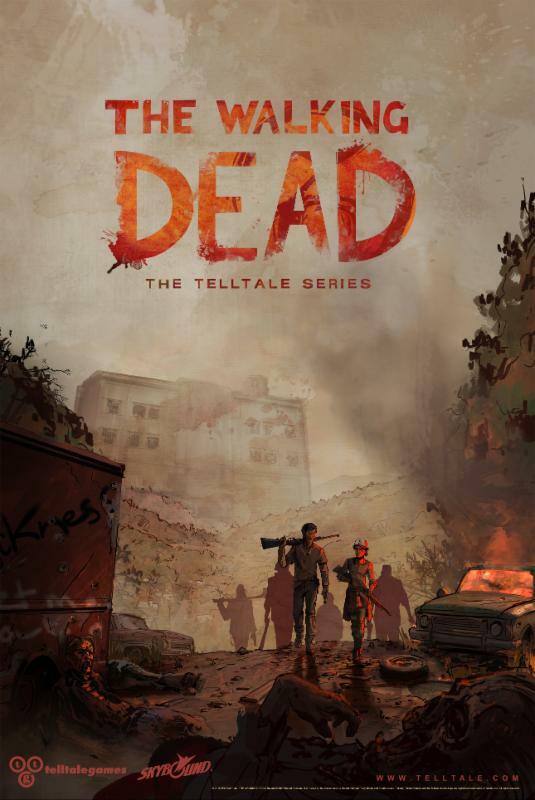 Telltale’s The Walking Dead: Season Three premieres Fall 2016.